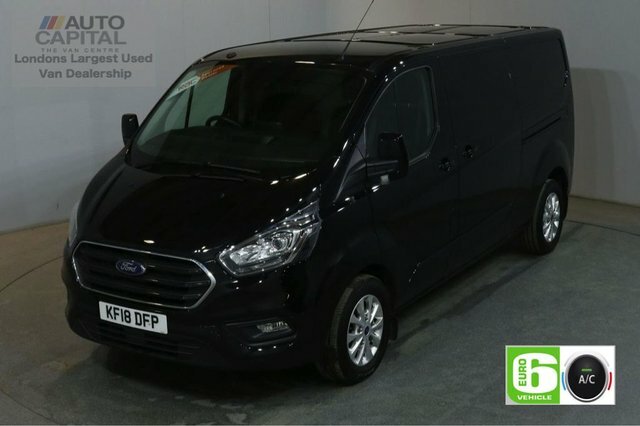 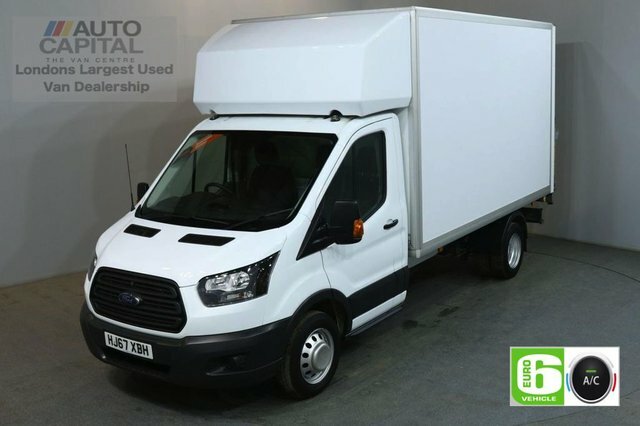 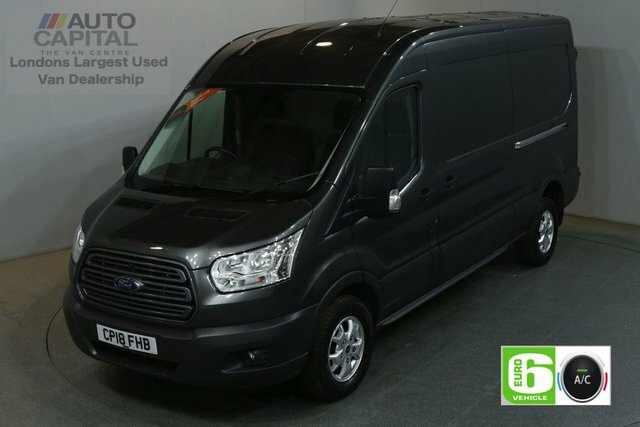 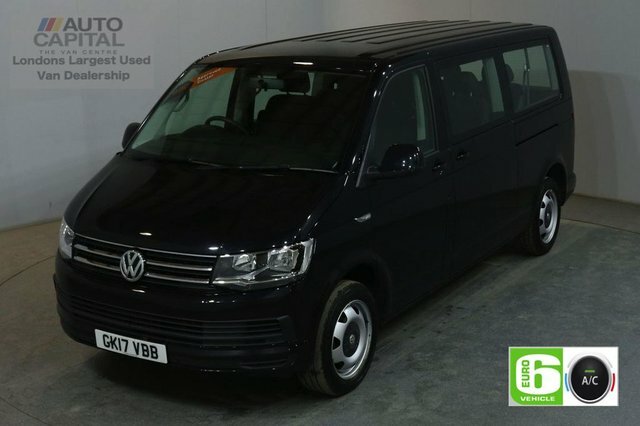 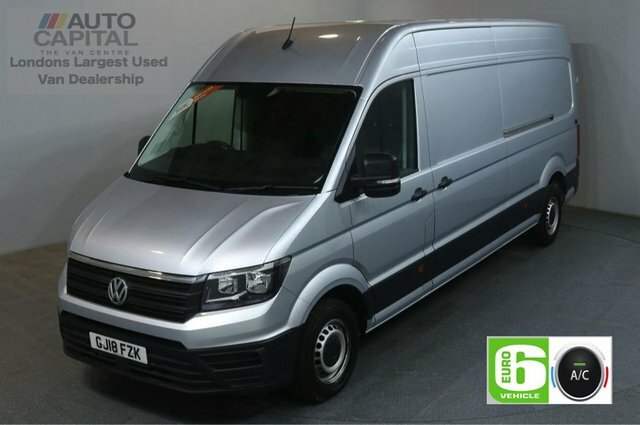 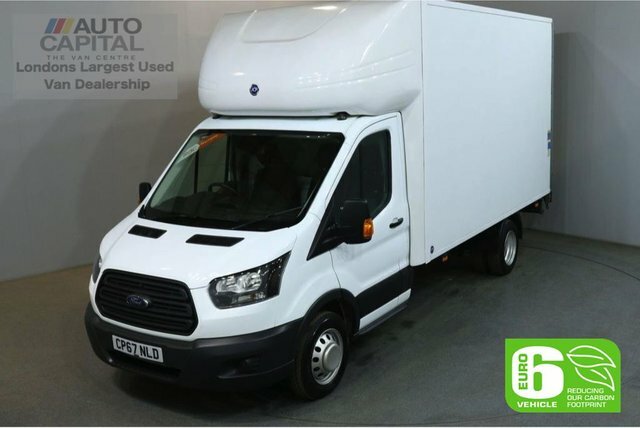 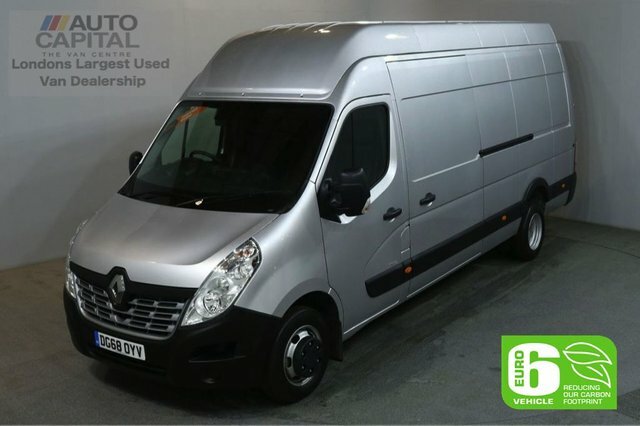 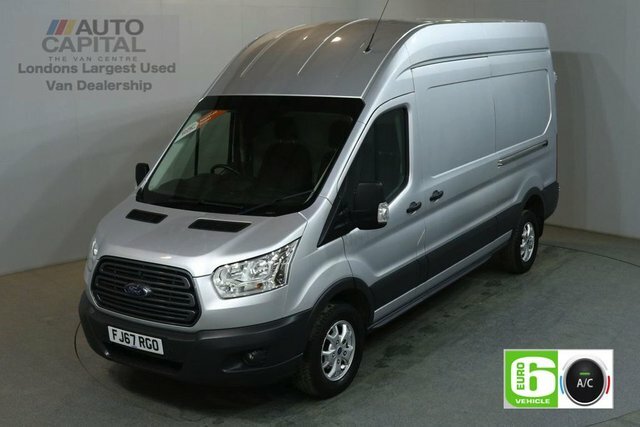 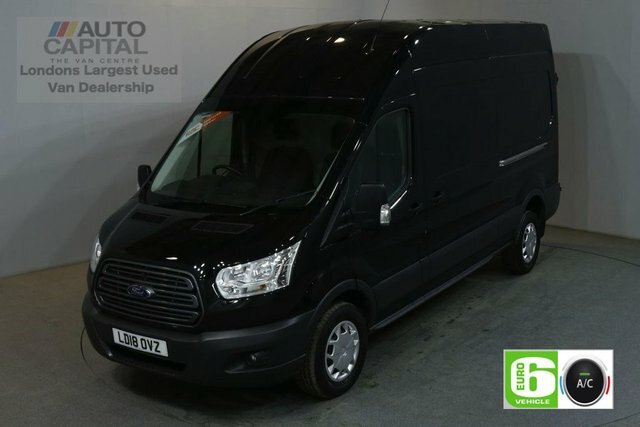 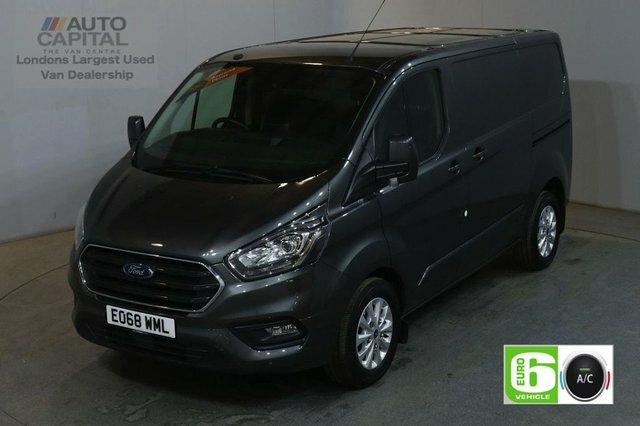 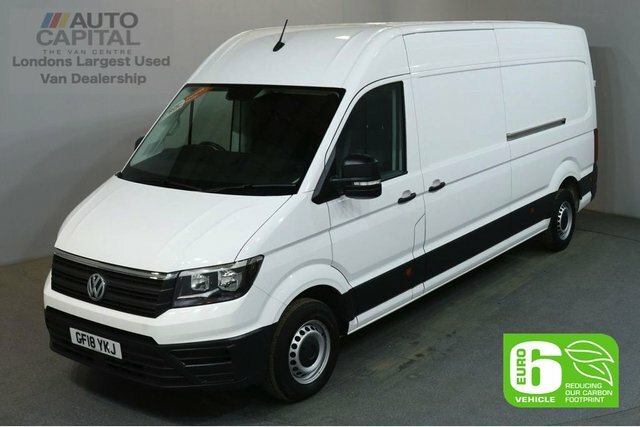 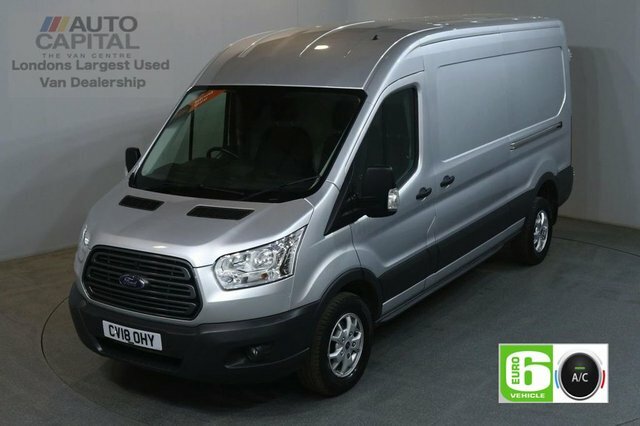 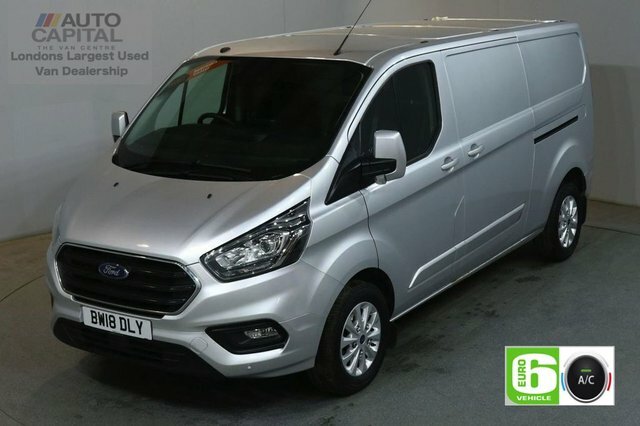 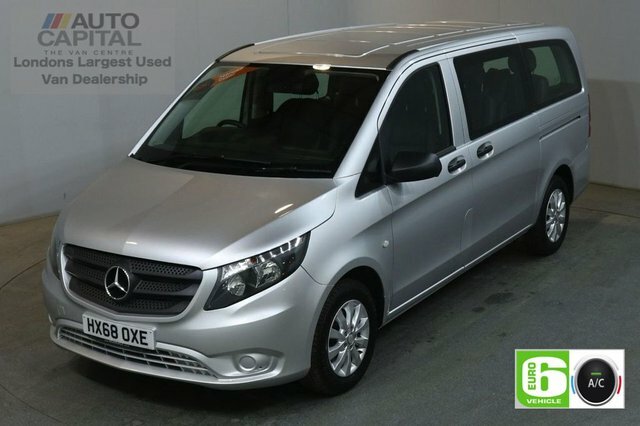 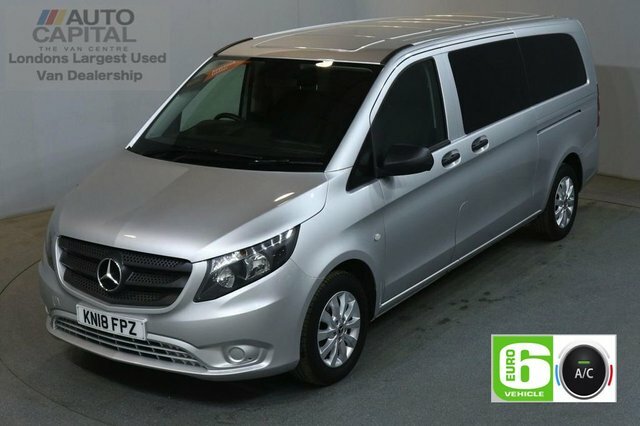 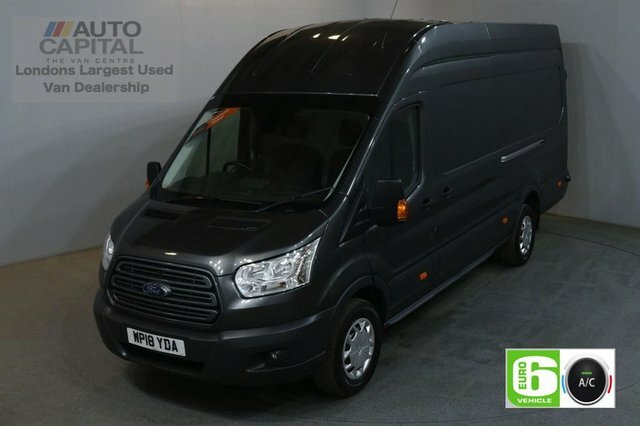 With a huge range of makes and models, we at Auto Capital Ltd are well renowned for our wide range of used vans. 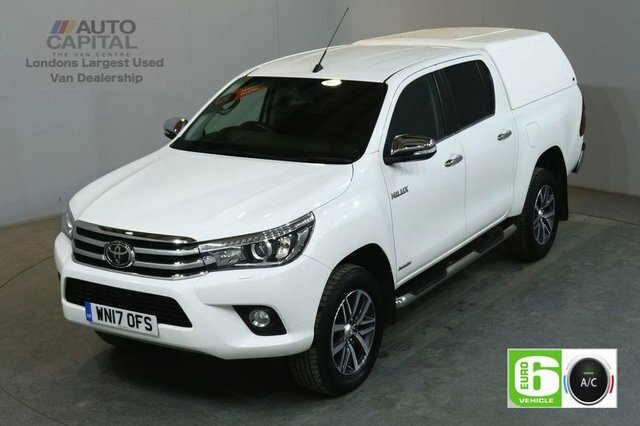 With over 100 high quality vehicles on sale, you can be assured to find the perfect one for you. 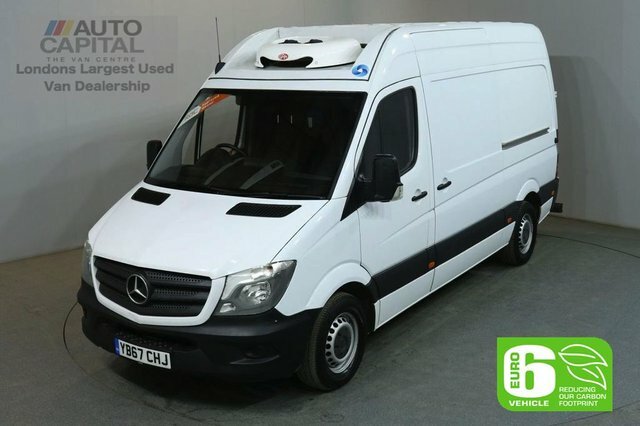 Based just 15 minutes from Watford, we supply vehicles to customers up and down the country. 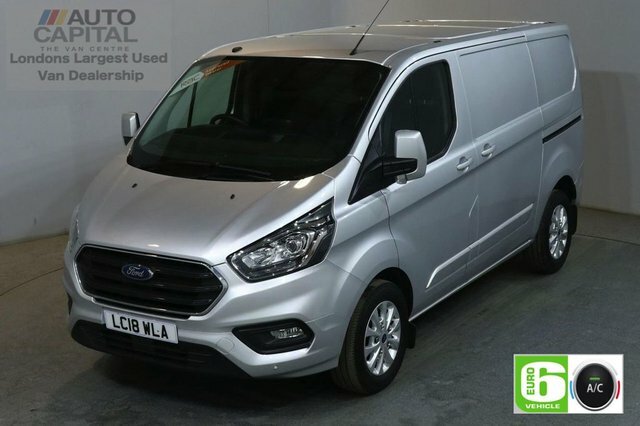 Our team of specialists are on hand to advise you with any enquiries you may have, and make sure your time with us runs smoothly. 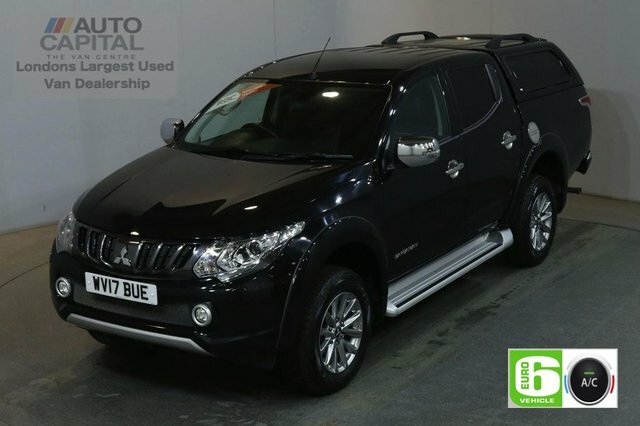 We offer amazing finance deals with our vehicles, along with warranties tailored to you. 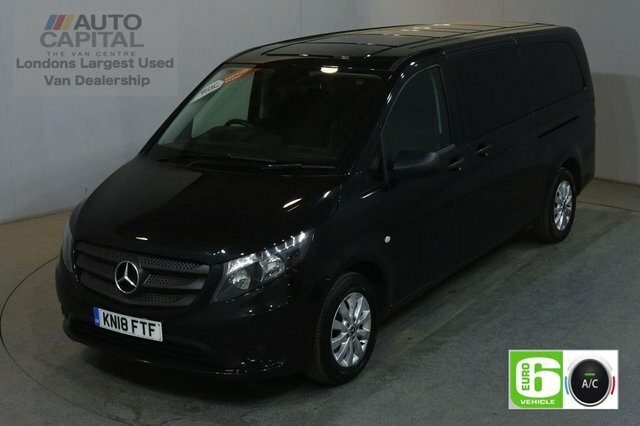 Our vehicles only go on sale when they have met top standard and are of the highest quality. 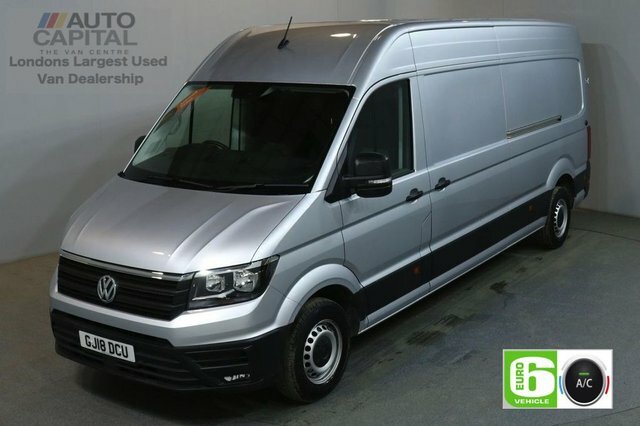 To enquire with use today, get in touch with our friendly team. 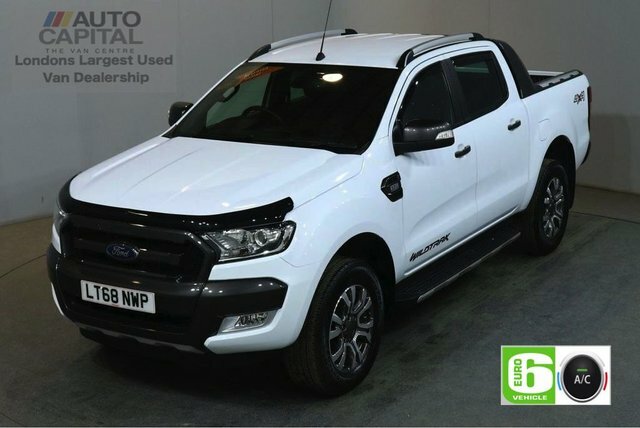 Alternatively, come and visit our forecourt near Watford.